How many bus stops do you know in Lagos city? Can you mention some of the most popular ones? 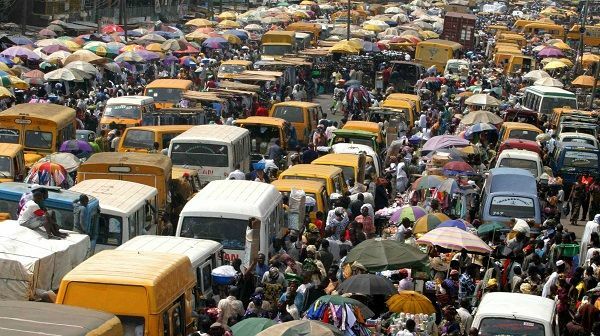 See our own top 5 list of most popular Lagos bus stops here! Yet another Lagos gist from Naijauto.com right? There are so many things about Lagos State that we cannot even cover all of them in 100 years to come. But we will surely keep bringing you guys the best gist and info as we collect them. Lagos is unarguably the most popular of all the top cities in Nigeria and even Africa as a whole. It's no strange thing if this city holds the most popular bus stops of the entire country. It is also a Nigerian reference to Lagos as “Land of Opportunities”. 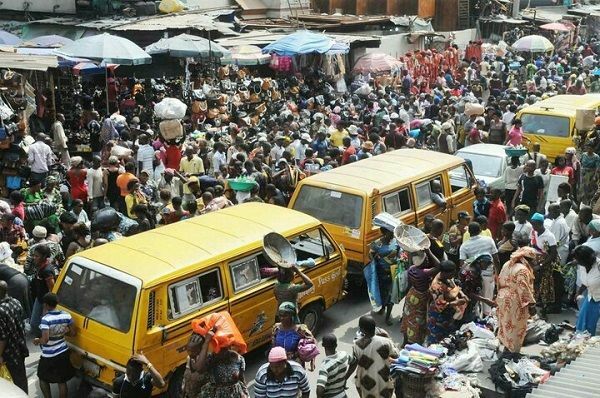 According to the last census data provided by the government of Lagos State, the city currently has a population of over 17.5 million people which was later disputed by the Nigerian federal government and as well tagged “unreliable” by the Nigerian National Population Commission boards. The latest or most recent report, however, estimated the city’s population to be roughly 21 million which directly makes it Africa’s largest city so far. 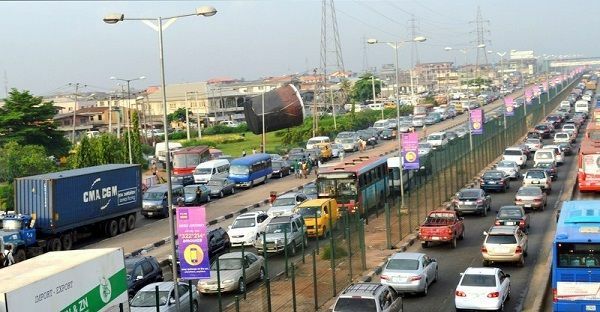 When entire West Africa is considered as a whole, Lagos alone has one of the largest and most extensive road networks by the record. 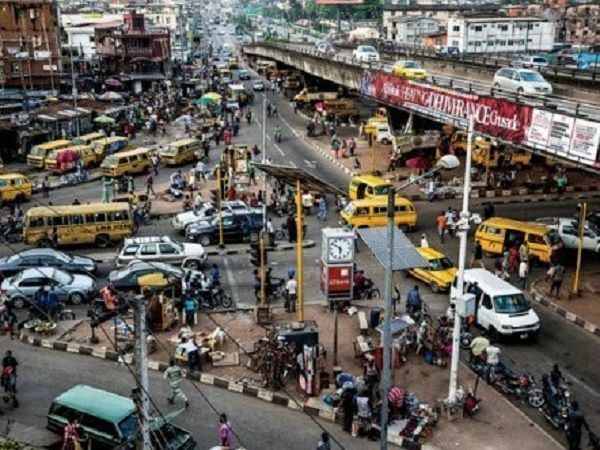 Lagos is such a state that is linked in many parts by bridges and highways which are popularly known for being hyper-congested in peak commuting hours in Nigeria. The rate at which the city’s population keeps growing is one of the major factors that contribute to its frequent traffic congestion being experienced. The name “Oshodi” was actually derived from or named after “Balogun Landuji Oshodi Tapa” which was the real name of a Nupe by that was adopted/raised by the then Oba Eshinlokun of Lagos of those days. To a great extent, one will be right to declare that Oshodi is one if not the most popular among all the bus stops in Lagos and even Nigeria as a whole. 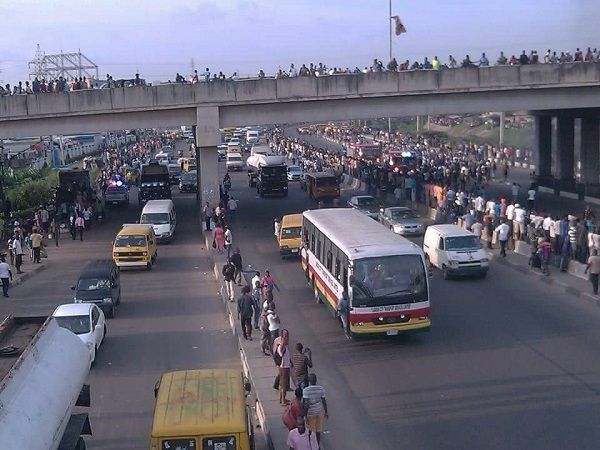 It is an always crowded bus stop that interestingly sits at the very centre of Lagos state. As a matter of fact, you can access almost all other parts of the City i.e. both Island and Mainland areas from Oshodi bus stop. It is an intersection between the ever busy Apapa-Oshodi Expressway, Agege Motor road and Gbagada expressway combined. “Ojota” is a Yoruba coined name that can be traced as far back as the 18th century in Nigeria when this known “Ojota” area used to be a military settlement where Nigerian soldiers would practice and perfect their shooting skills in training exercises. As a result of this gun shooting training practices, there was a lot of gun firing spots in the area which Yoruba-speaking civilians refer to as “Oju Ota”- meaning “Bullet Spots” in the Yoruba language and therefore the concatenation of “Oju Ota” brought about “Ojota” as we know it today. 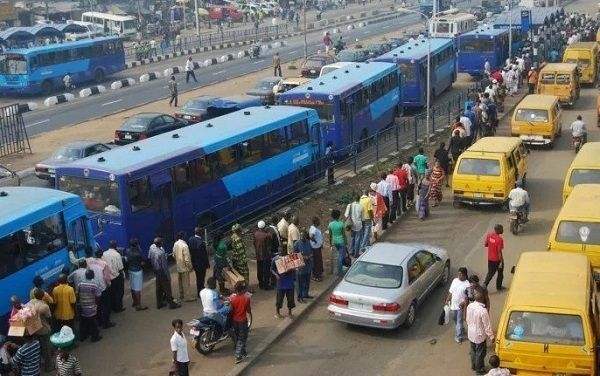 Ojota bus stop is most likely the one that most first-timers will come through to enter Lagos because it is the location that is mostly packed with inter-state buses and it is where these buses usually drop passengers on getting to Lagos from other Nigerian states. This bus stop and area is located at the very middle of the old Mainland Local Government in Lagos. 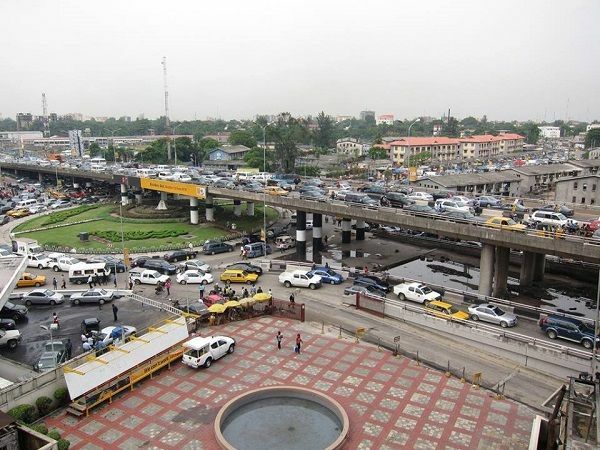 One a side of Ojuelegba lies Surulere and on the other side lies Yaba which are the 2 major districts that actually makes up Lagos Mainland although with close proximity to the old Western Avenue which is now known to be “Funsho Williams Avenue” and also close with the popular “Eko Bridge”. This bus stop is one known to be ever busy and bubbling day and night. This Bus Stop literally serve as the main intersection of the Apapa-Oshodi and Lagos-Badagry expressway which are the two major roads known to all Lagosians. Just like Oshodi, the Mile 2 area has an Upper area “Mile 2 Oke” and Lower area “Mile 2 Isale”. The next bus stop just after Mile 2 is the Maza-Maza bust stop which is where one can easily find buses travelling to Ghana, Togo, Benin Republic and many other African countries. Obalende bus stop is strategically positioned in between the Lagos Island and Ikoyi area. The name “Obalende” in the Yoruba Language literally means “The King chased me up until this point”. Obalende is part of the major gateways into the Lagos Island area.